Madame Fulcrum is known worldwide as a leading dental astrological expert with an unprecedented accuracy rate of 99.7%. Welcome to the dazzling world of Madame Fulcrum. 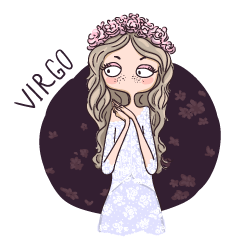 She’ll interpret your dental hygiene stars each month and provide uncannily accurate celestial advice based on your sun sign. 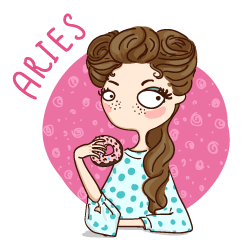 February is a purposeful month for the Aries hygienist. This month it’s all about honing in on what makes you tick. Turns out it’s chocolate. It’s always been chocolate. 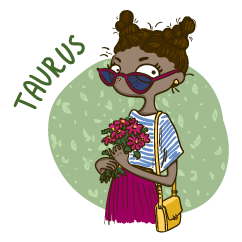 February is a finicky month for the Taurus hygienist. Your foot pedal might be a little touchier than normal. You might see a few flickers in your overhead light. A patient or two might spit a little when they talk. Gearing up in your PPE right after you shower might not be a bad idea. February is a relaxing month for the Gemini hygienist. You’re on track for a calm and peaceful hygiene schedule, unless you get that SUPER chatty patient who does not. stop. talking. Maybe try turning your radio really loud? 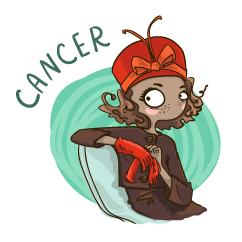 February is a smooth month for the Cancer hygienist. The schedule is smooth. The paste is smooth. The teeth are smooth. All is right with the world. 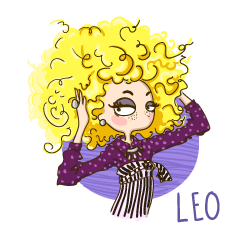 February is a month of fresh starts for the Leo hygienist. Get that enterprising new idea off the ground while there’s still time! Your chances of success increase ten-fold if it involves coffee (unless we’re talking coffee-flavored mouthwash. That could get weird). 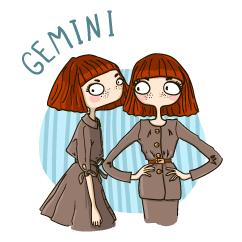 February is a feisty month for the Virgo hygienist. Are people getting on your nerves a little more than usual? Are your thoughts gravitating toward the “whatever you do, do NOT say that out loud” zone? This month, your mask is your greatest asset as long as you stick to indecipherable mumbling. 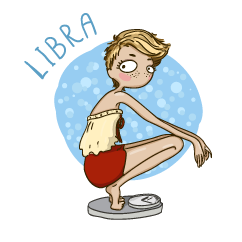 February is an indulgent month for the Libra hygienist. Splurge on a pair of designer scrubs. Spring for some sharpen-free scalers. Get that extra shot of espresso. The stars command it. February is a lovely month for the Scorpio hygienist. Your patients are showing you ALL the love, but honestly, what’s new? 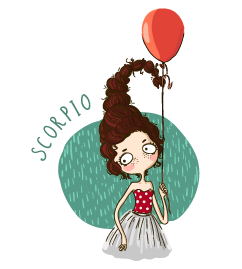 Everyone knows Scorpios make amazing hygienists. 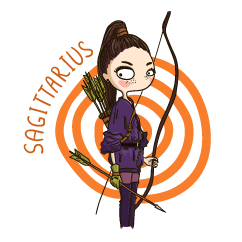 February is a sweet month for the Sagittarius hygienist. You’re probably giving the contestants on the Great British Baking Show a run for their money. And with all your tooth-inspired desserts, who can compete? 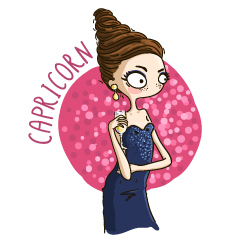 February is a dazzling month for the Capricorn hygienist. Expect more down time for self-care. For once you might actually know what it feels like to be consistently hydrated. 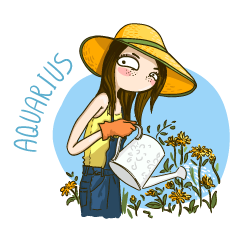 February is a stellar month for the Aquarius hygienist. It’s like you just had a birthday or something. Happy patients are the gifts that keep on giving this month. That and a moderately priced pair of loupes. 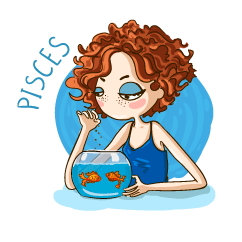 February is a peaceful month for the Pisces hygienist. From now through the end of March, you can expect greater overall cooperation from everyone in your circle. Showing everyone your dark side last month scared them in all the right ways.